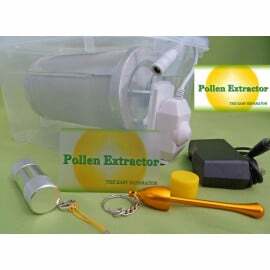 Pollen Extractors are the easiest way to separate plant products. 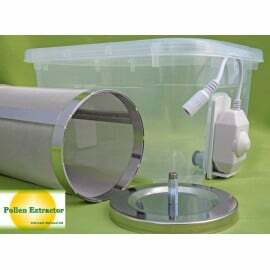 When using a Pollen Extractor machine to separate pollens, just place your plant material into the stainless steel tumbler filter and place into the pollen box with the lids closed. Then plug in to turn the filter for an half hour or so. Make sure the filter is not turning to quickly so that the plant material gets to mix inside the filter, if you let it turn too quickly, extraction will not be optimum. This is easy due to our incorporated variator to adjust speed. 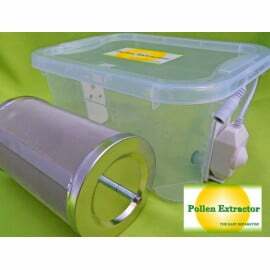 Once your pollen is extracted, simply take the pollen tumble filter out and empty the pollen box into desired container. We supply a plastic card to help collect remaining pollen on the bottom of the Pollen Extractor. 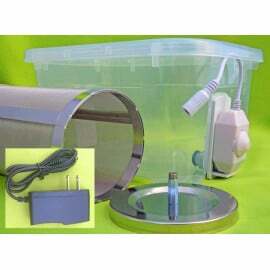 To clean the filter and box we recommend using a soft small brush, if necessary for the stainless steel tumbler filter, it can be washed in water. 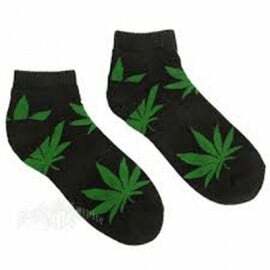 - wet methods like bubble bags, which means no more making or buying bags of ice to cool your plant material for separation, then waiting for it all to dry. -Or dangerous extraction methods using explosive gases! For therapeutical plants with a resin to extract, before you do the same as for pollen extraction, it is suggested to place your plant material into our stainless steel tumbler filters and then the freezer for at least an hour or more. The stainless steel will help keep everything cool during the filtering process. The freezing solidifies the resins and helps them break-off easily from the plant matter while they tumble inside the filter. 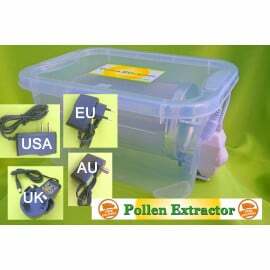 To get the ultimate results from Pollen Extractor machine, repeat the freezing process as many times as necessary to extract the maximum from your plant material. 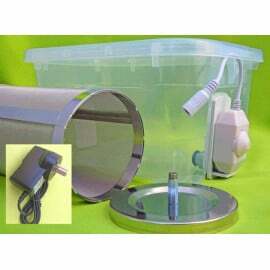 When it is time to clean the "stainless steel filter", use a clean alcohol with either a small brush or soaking tub, then allow the alcohol to evaporate to recuperate remaining extract. Designed with a full stainless steel tumbler filter and 180 micron or 150 micron stainless steel mesh which is durable / robust and basically unbreakable. A variable speed switch incorporated to select desired rotation speed. 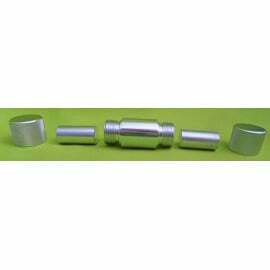 Keep in mind it is best to keep rotation low for ultimate extraction, depending on quantity placed within the filter. 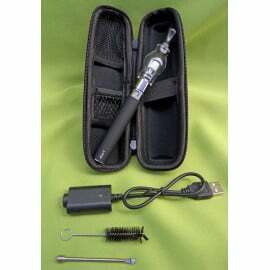 Supplied with a 12 volt adapter. Please remember to indicate the adapter suitable for you. First off, the package came in way sooner than I expected. I've done a dry run without dry ice and the yields were as expected. I cannot recommend these enough. They are compact enough to do your work on the go. I loved these so much I bought two! Happy extracting everyone! 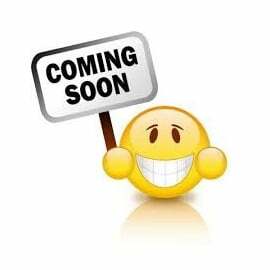 Fast shipment, i love free ship!customer support 5 strars!